You fly privately so your travel can be focused around you. 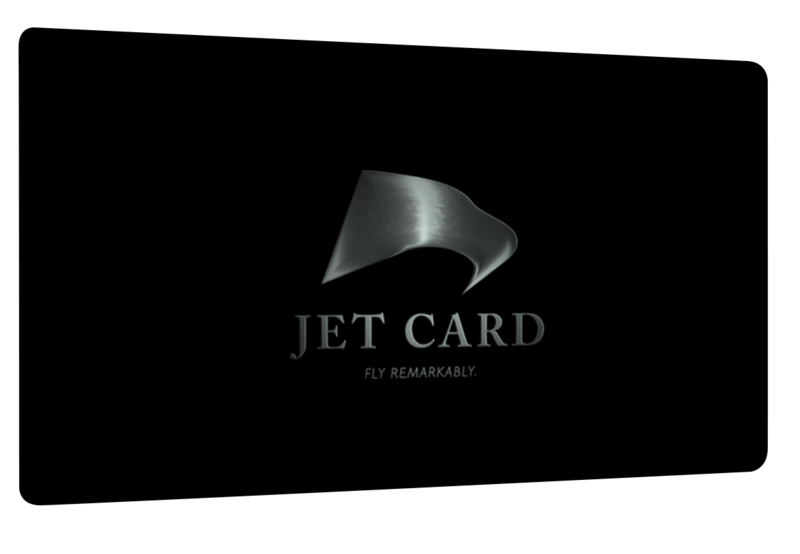 Shouldn’t your jet card be designed the same way? Don’t pay more for an aircraft to position from across the country when there is a capable, flexible, and established fleet right in your backyard. The Silverhawk Jet Card offers you exclusive access to unparalleled rates and terms, providing the greatest possible value for your travel dollar. 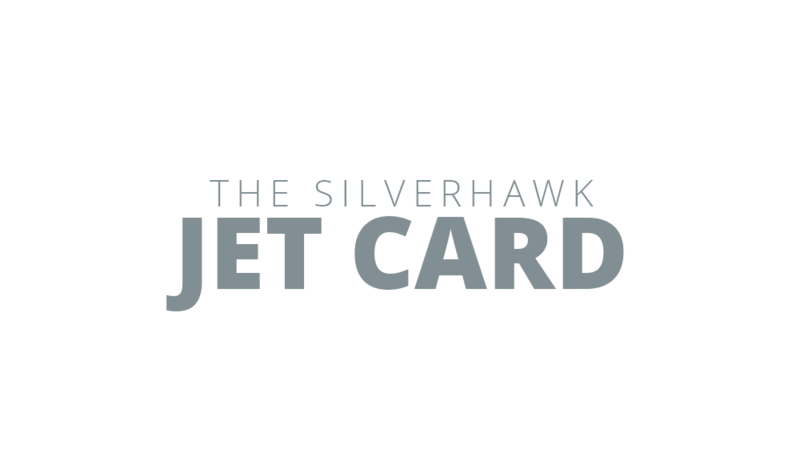 With the Silverhawk Jet Card, you may utilize more than one aircraft at a time. With access to our entire fleet and no interchange fees, you’re never forced to pay for more aircraft than you need. The initial deposit is $100,000. Funds will only be deducted from your account as you travel. The unused balance on account is refundable at any time and has no expiration date for use. The rates and terms listed below are valid 1) for 12 months from the date of your deposit; or 2) until your balance on account is zero, whichever occurs first. In either case, an additional $100,000 deposit will lock-in the current rates and terms for an additional 12-month period. Just call 402.475.8600 or send us an email to get started.